For many students at our local colleges – such as Tulane, Loyola, University of New Orleans, Southern University, Delgado Community College and Dillard University – campus life affords them an introduction to alcohol and social drinking. Many students turn 21 while completing their undergraduate degrees. Additionally, your child’s decision-making skills are still developing during these years. Drunk driving and DWIs can be a product of that situation. If you have a young person who has been charged with DWI or underage DWI, we can help keep this from becoming a permanent mark on his or her record. At the Law Office of Robert S. Toale, our New Orleans DWI lawyer understands how important it can be for individuals to have nothing holding them back as they move into adulthood. With 30 years of experience creating successful criminal defense strategies, we can help your young person move forward with his or her life without the hindrance of a criminal conviction. During our decades of providing effective criminal defense, we have learned how to create a solid criminal defense that will work toward a dismissal of the charges or a favorable plea. When necessary we are always ready to go to trial and provide the most rigorous defense. An often overlooked aspect of successful DWI defense is ensuring that a case will be able to be expunged at some point in the future. This is always important as the lingering effects of a criminal conviction can slow one’s progress through the benchmarks of adulthood – especially for young people. Do not let a youthful mistake like a DWI cause your child difficulties as an adult. 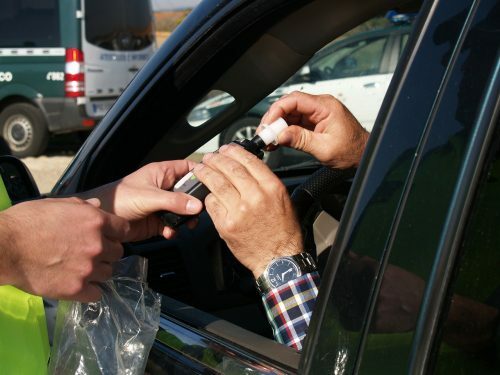 Let our Gretna underage drunk driving lawyer create the solid defense that he or she needs. Call 504-368-8440 or simply contact us online to schedule your initial consultation with our Louisiana criminal defense attorney. We accept Visa and MasterCard for the convenience of our clients.